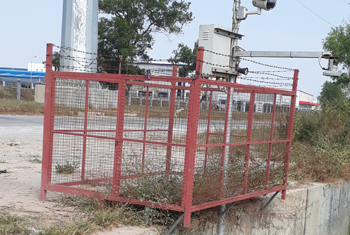 Weather monitoring system with Japanese technology and water level sensor were installed by MJTD since June 2017. 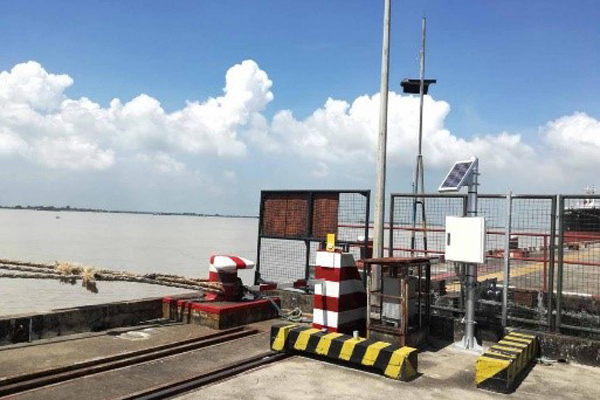 Weather monitoring system was installed at Thilawa SEZ and water level senor for surface water (Yangon River) was installed at terminal port of Myanmar International Terminal Thilawa Limited (MITT). 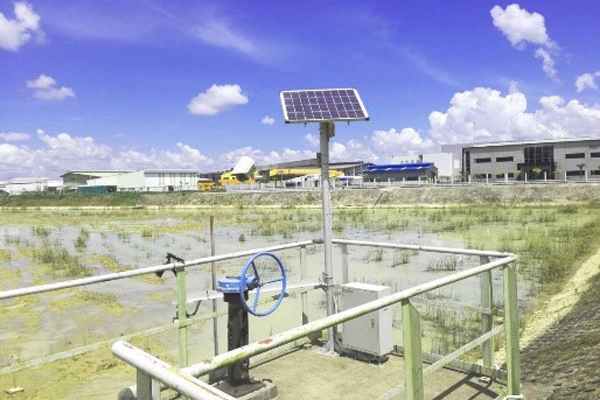 Weather monitoring systems provides total seven parameters information of wind direction, wind speed, precipitation, air pressure, temperature, humidity and water levels in the Thilawa area. Hourly data transmission will also provide real-time observation for forecast verification and weather monitoring. All these systems are to help disaster risk reduction (DRR) which is needed to minimize the human damage and economic losses, to maximize the effectiveness of economic development and investment and to protect the safety and security of people’s lives. Calculating and analyzing the data provides early warning to prepare for the negative impact of extreme weather and natural disasters, including the need for a potential evacuation. You can access 24 hours per day for 365 days anywhere you are as long as you have the internet connection! 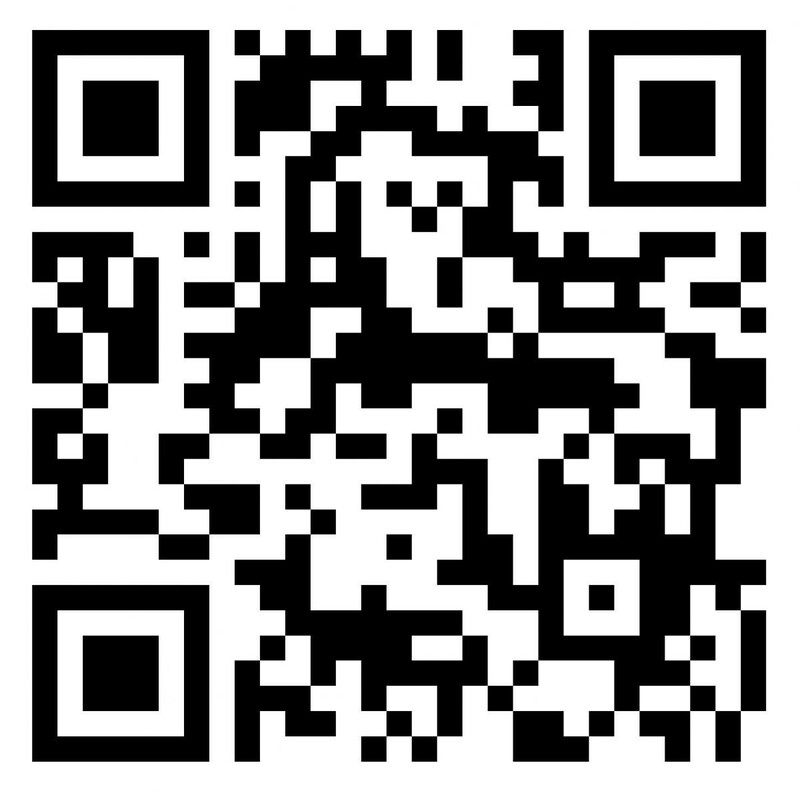 You can easily to access by using of QR code scan for a mobile phone.